Once there was a girl whose life was filled with wonder at the world around her. Then one day something happened that made the girl take her heart and put it in a safe place. After that, it seemed the world was emptier than before. But would she know how to get her heart back? 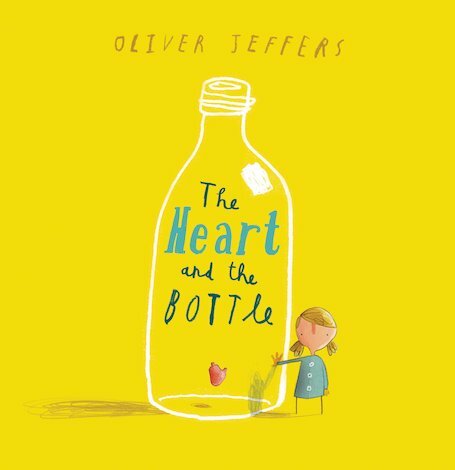 Award-winning picture book star Oliver Jeffers explores themes of love and loss in this life-affirming, uplifting story.